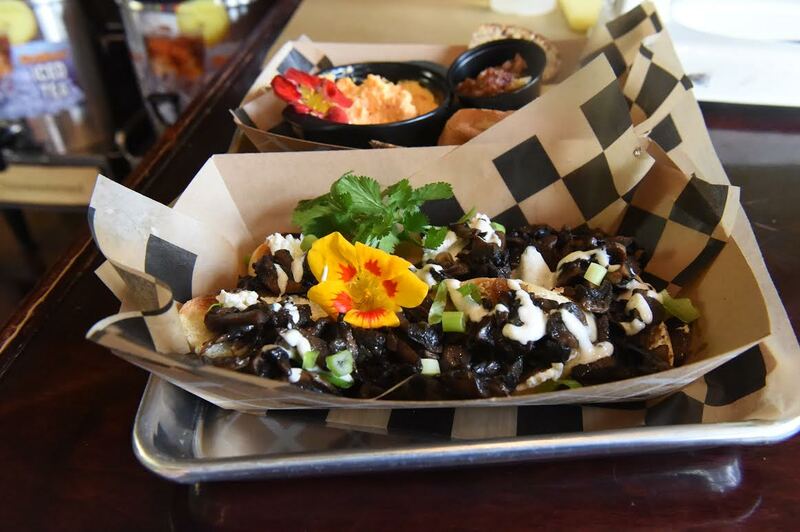 Farm fresh local produce from artisan suppliers and farmers for the finest in hot chicken, one-of-a-kind sides, seafood fun, and more. Keeping with the authentic vibe that has made The Venice Cafe a true staple in Kent, Erie Street Kitchen uses the freshest and most local farmers and producers for ingredients including Brimfield Bread Oven in Brimfield for breads, Avant Gardens in Lowellville for Mushrooms and produce, Breakneck Acres in Ravenna for grains, Busy B Bakery in Stow for desserts, Lucky Penny Creamery in Kent for cheese, Kline Honey Bee Farm in Edinburg, for honey, Oak Tree Hydroponics in Bath for there greens, Norka Pop from Akron for drinks, and eggs from cage-free, locally raised birds for deviled eggs. 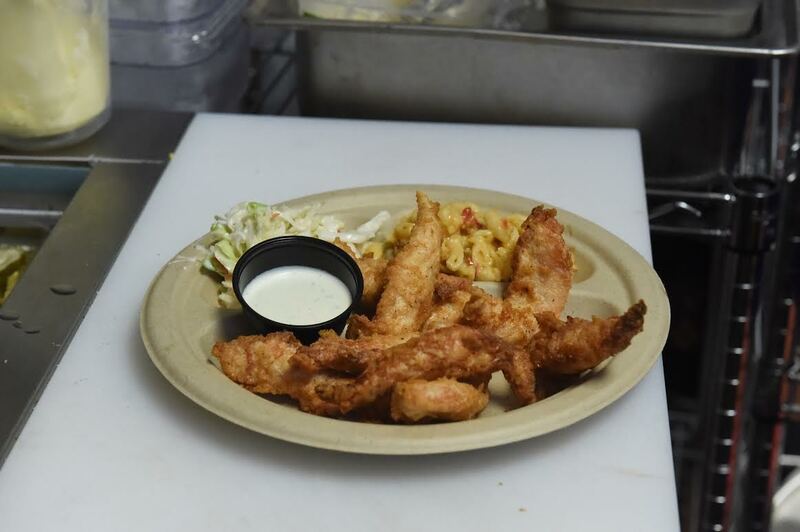 It offers authentic southern tastes such as chicken, breaded to order with light white flower, true rich southern mayonnaise, and freshly squeezed lemon-aid and brewed teas. It also offers an array of vegetarian and gluten free options and features compostable serve ware. 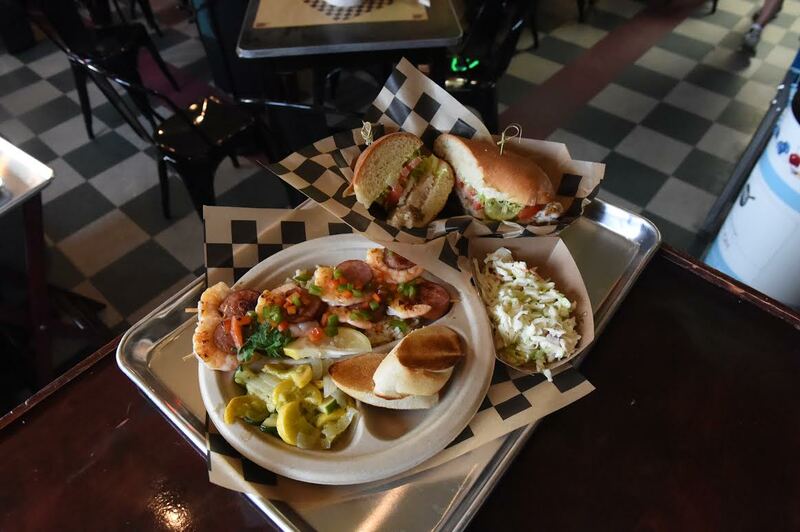 The Erie Street Kitchen opening in proprietor Mike Beder’s Venice Cafe proves, once again, that locally owned small businesses are prospering in Kent's new downtown development. Erie Street Kitchen’s Chef and owner, Atlanta, Georgia native Jeff Crowe, has operated restaurants and catering companies in Atlanta, Charlotte, Nashville, Akron and now Kent. 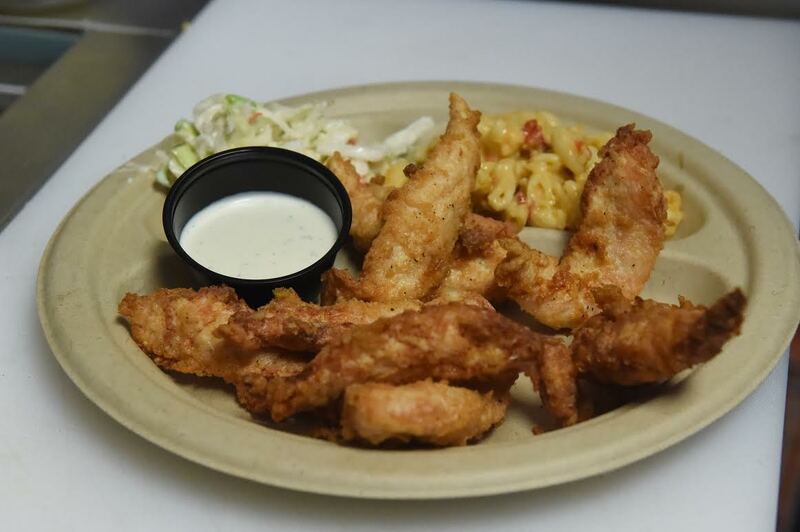 Erie Street Kitchen features Nashville Hot Chicken served as a dinner, snack size, and banh mi style, Seafood Poor Boys and entrees, southern sides such as cheesy shrimp and grits, and braised greens are just a small taste into Crowes' creatively sophisticated southern comfort menu. Chef Crowe has called the Kent area home for 17 years with his wife, a KSU professor, and two daughters who are products of the Kent school districts. 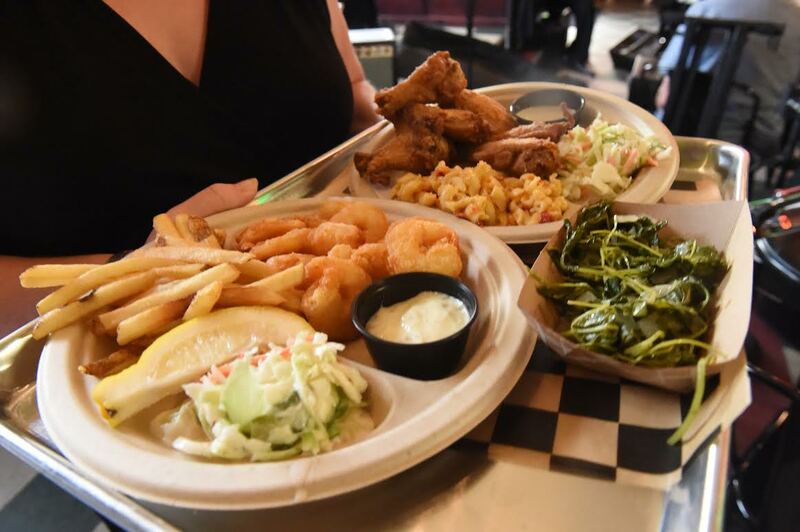 Diners at Erie Street Kitchen can also enjoy some of the best live music acts that northeast Ohio has to offer; the Venice Cafe showcases regional bands, resident musicians, and a weekly open mic night. Diners can also play a game of pinball, pool, or darts all with food served until 10PM on weekdays and on the weekends with the bar open until 2AM. While Kent has been rebuilding and putting itself back on the map as a regional destination, Erie Street Kitchen and the Venice Cafe are excited to preserve the historic downtown and strengthen its economy while keeping a small-town sense of community feel and growing Main, Franklin, Erie, and Water Street square as an arts, entertainment, and dining hotspot.